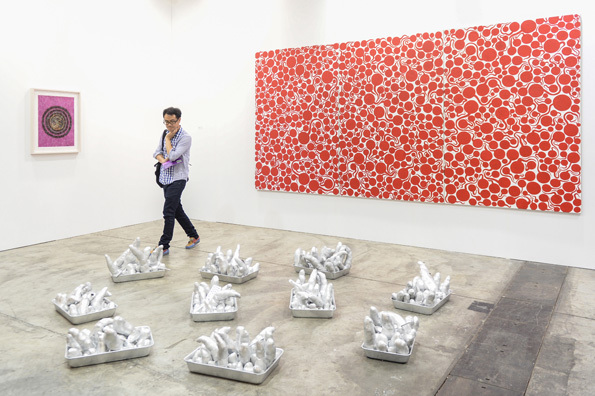 Debuting for the first time this year in Hong Kong, Art Basel was established in 1970 in Basel, Switzerland by a group of gallery curators, with a primary purpose to emphasize the connection between art galleries, their artists, private collectors and public institutions. 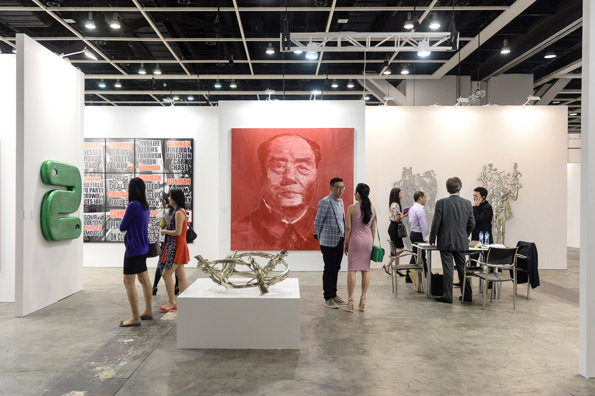 Recognized as the premier international art show, Art Basel’s expansion to Hong Kong this year has also cemented Hong Kong as the undeniable leader in Asia’s art community. 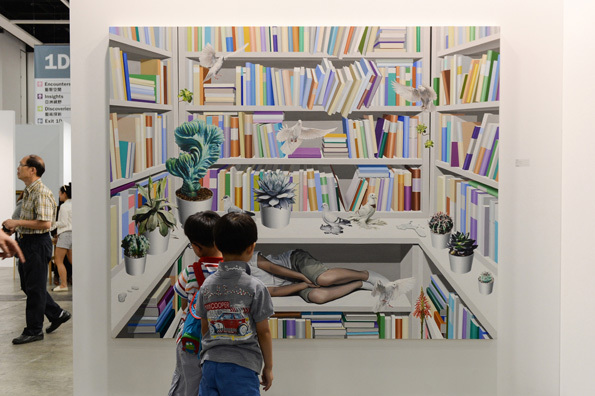 After attending both the opening night preview and the public viewing days, I was in awe at both the variety of galleries and visual art pieces that were on display. 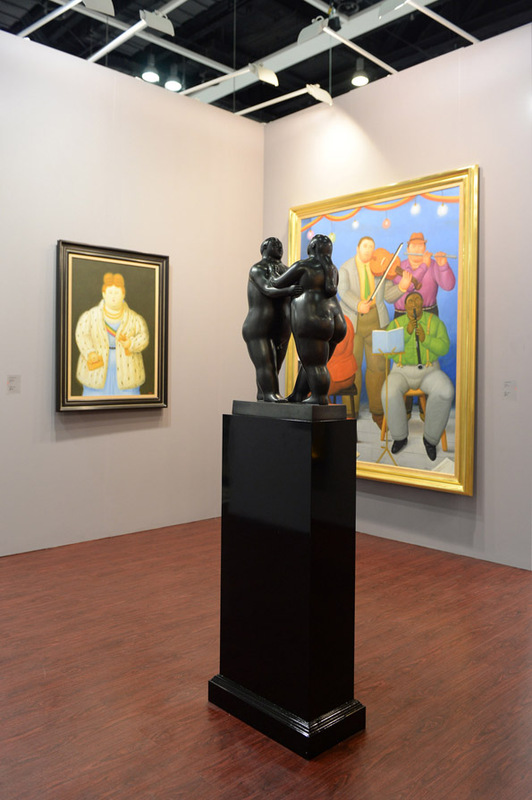 The exhibition took up two entire floors at the massive Hong Kong Convention and Exhibition Centre, presenting twelve decades of art history from Asia and the West. 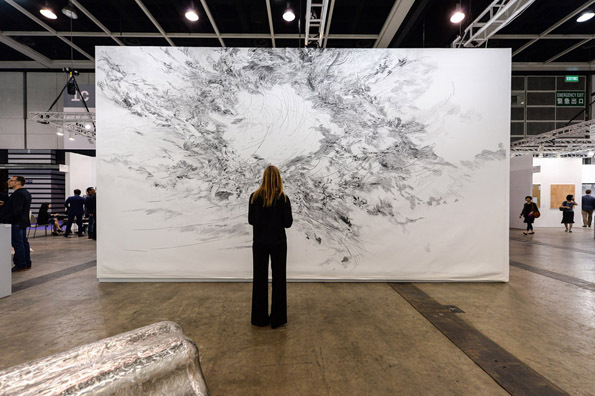 I could have easily spent many more hours observing and absorbing the thought-provoking paintings, sculptures, drawings, installations, photographs, and video displays of the over 2,000 artists participating. 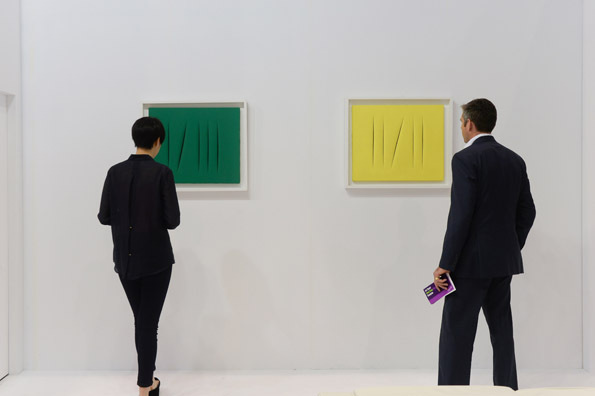 Art Basel has also created a unique platform of cross-cultural exchanges for artists, gallerists, collectors, and visitors alike through their open discussions and presentations. 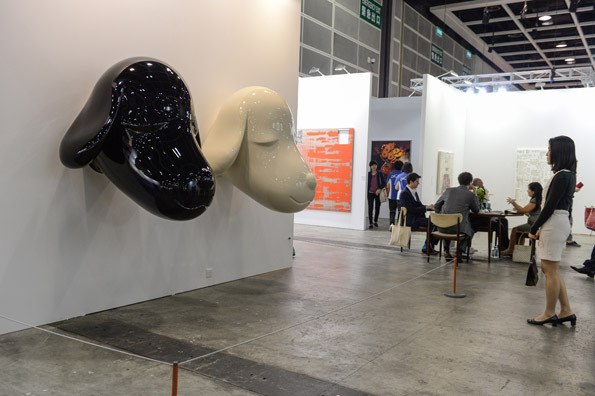 These forums offer a further look into today’s modern art community for both art intellectuals and newcomers. 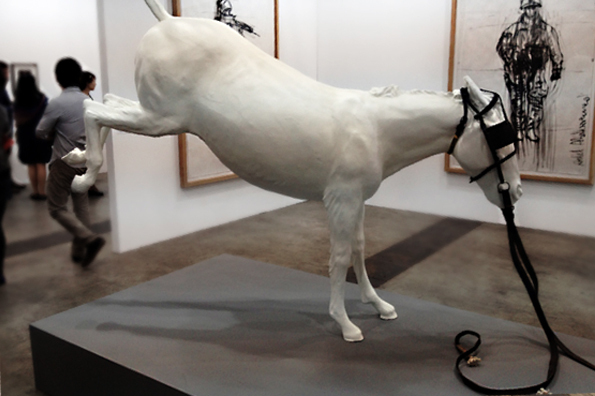 With so much to partake in, I’m already eagerly anticipating next year’s edition of Art Basel. 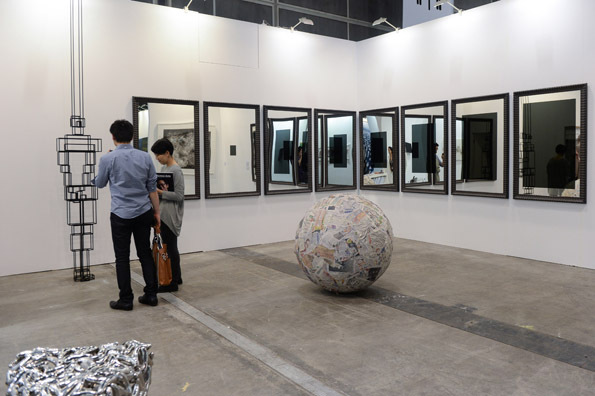 Jonathan Bridge Hudson is currently based in Hong Kong working as a travel writer, editor and model. His lust for travel has lead him on a pursuit of adventure throughout South East Asia and the world. 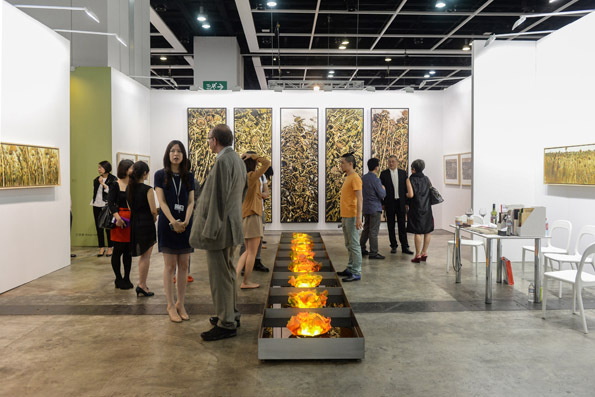 He contributes to several regional travel publications, and has also been a participant in both the Hong Kong and Macau Travel and Tourism Exhibitions. 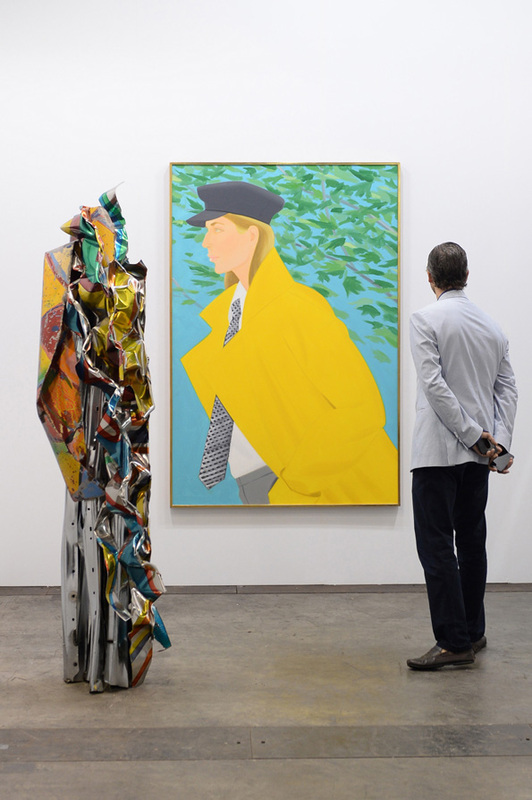 You can also find Jonathan Bridge Hudson on twitter.